January of this year 2017, seventy seven students and 9 teachers from 5 schools in Suzhou had an extraordinary opportunity to experience Portland and our Portland-Suzhou Sister City Schools, and most of all to make new friends. It was also an opportunity for these students and teachers to experience a snow storm, an unusual experience for both cities. 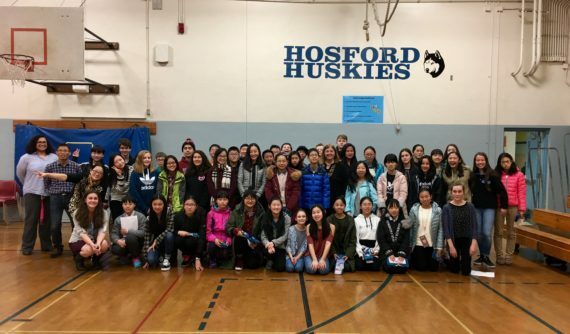 Hosford Middle School hosted 27 students 3 teachers from Lida Middle School and ten students and their teacher from Dongshan Moli Middle School. 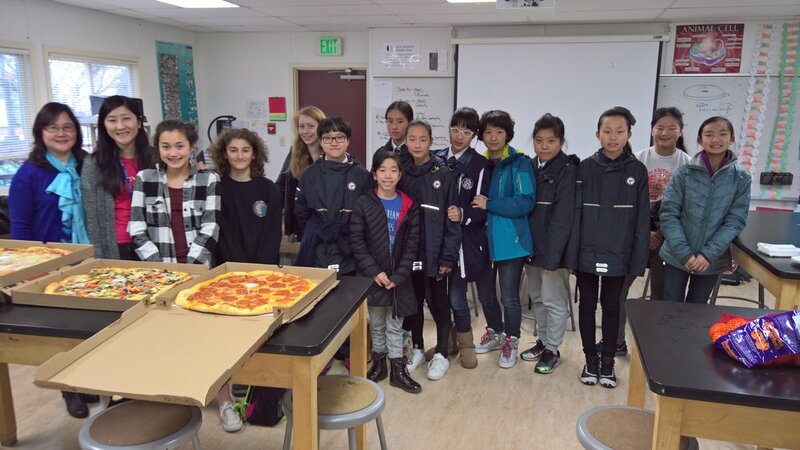 The International School hosted 24 students and 2 teachers from Suzhou Experimental Elementary School. The Hope Chinese Charter School hosted 15 students and 2 teachers from Jiangsu Primary School which is attached to Xinsu Normal School. The French American International School hosted 6 students and 1 teacher from Jingfan Middle School. 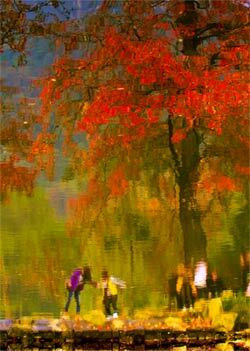 Jackson Middle School hosted students and teachers from Suzhou No. 10 Middle School. 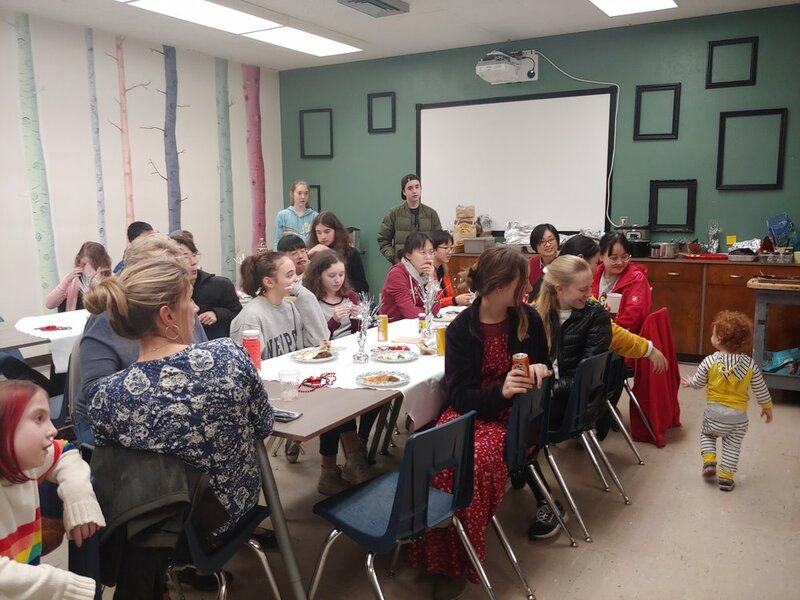 PSSCA wishes to thank PSSCA Board Member Kojo Hakam, PPS Mandarin Immersion Curriculum Specialist for Portland Public Schools and Ms. Hanning Bi, Executive Director of Portland’s Skybridge International for helping coordinate these student exchange programs. 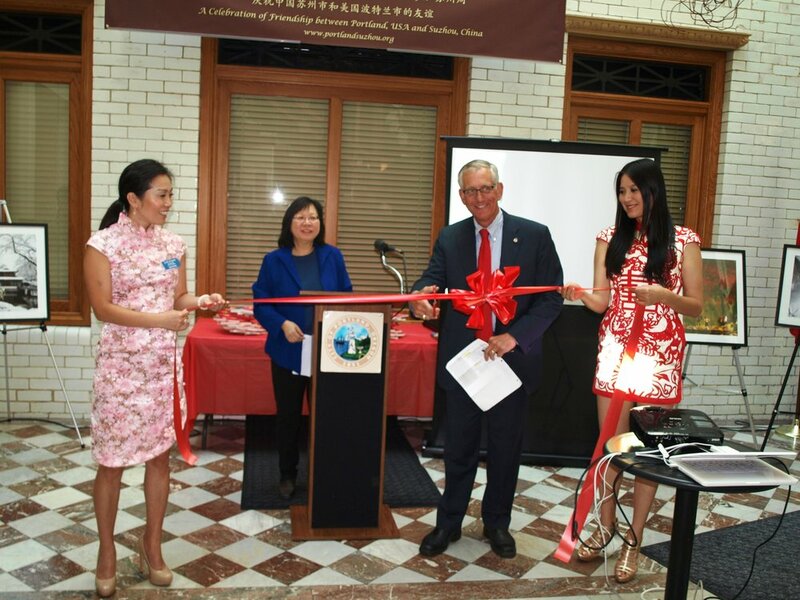 A number of these schools in Portland will be sending their students to experience Suzhou this year and to practice their Mandarin. Also a big thanks to Lynne McIntyre, PSSCA President, Alice Lee, Treasurer and Robert Fraser VP, and Board Member Wei Nathan for visiting the schools and participating in their welcoming ceremonies. 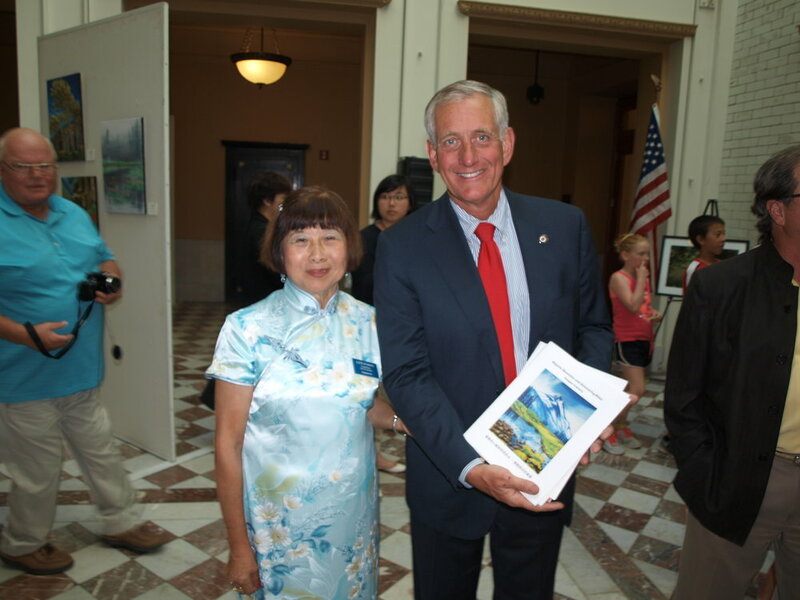 Each of the schools from Suzhou were presented with a welcoming letter from our Mayor Ted Wheeler.